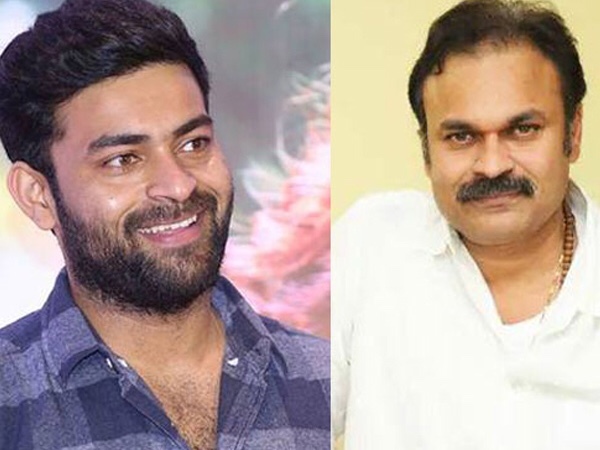 Nagababu comments did not hurt Varun Tej movie prospects? Home Movies Movie News Nagababu comments did not hurt Varun Tej movie prospects? It is known news that Mega brother Nagababu irritated Balakrishna fans in last one month. He almost took revenge on Balakrishna’s previous arrogant comments on Chiranjeevi , Pawan Kalyan and Janasena party. Balakrishna who is known for his aggressive posture could not condemn Nagababu comments this time. However, many Nandamuri fans advised Nagababu to keep silent atleast keeping in mind Varun Tej future in Tollywood. However latest movie Varun Tej F2 released last week and running very successfully in the theatres. In fact the movie released as underdog but finally became the most entertaining movie of the festival season. So by seeing in the success of the movie, people are pointing that there is no negative impact of Nagababu comments on Varun Tej movie. This once again proves that audience watch the movie if it is good and they don’t watch if it is not good. Audience won’t mind all the politics that happen outside the movie. 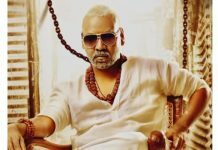 Previous articleFact Check : Pending e-challans of Maheshbabu !